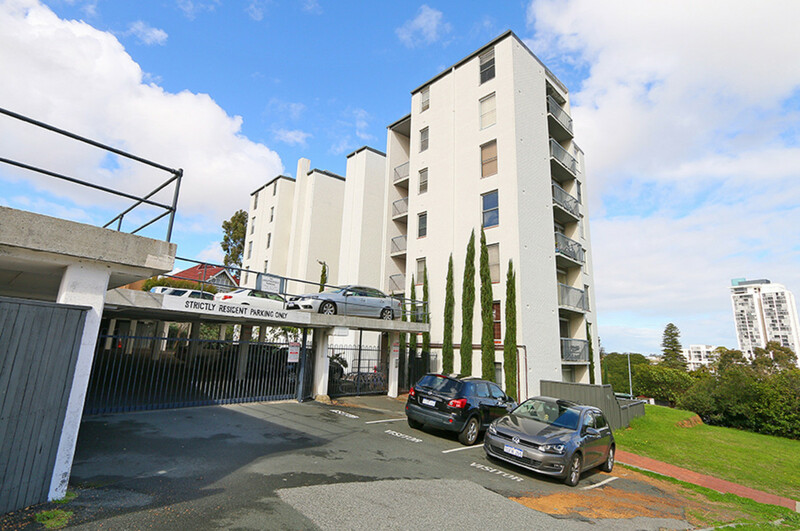 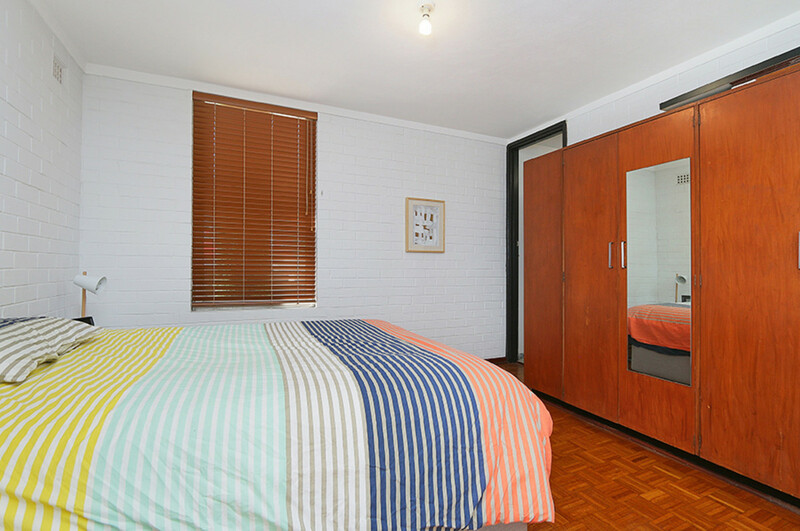 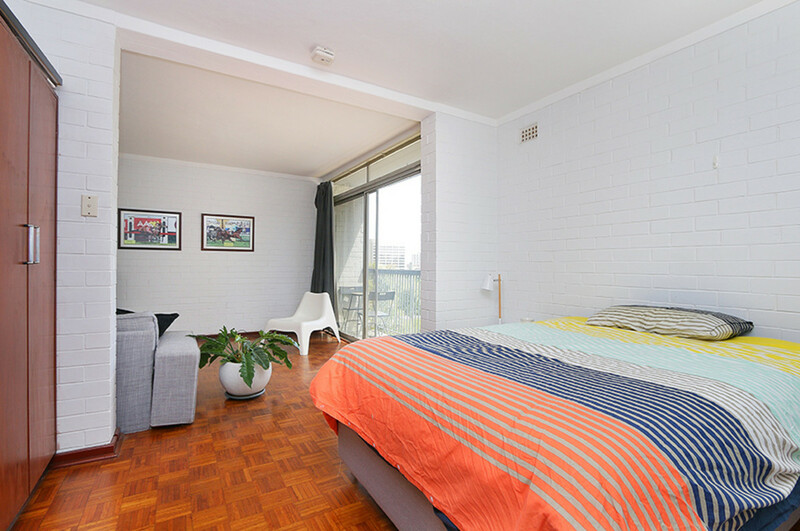 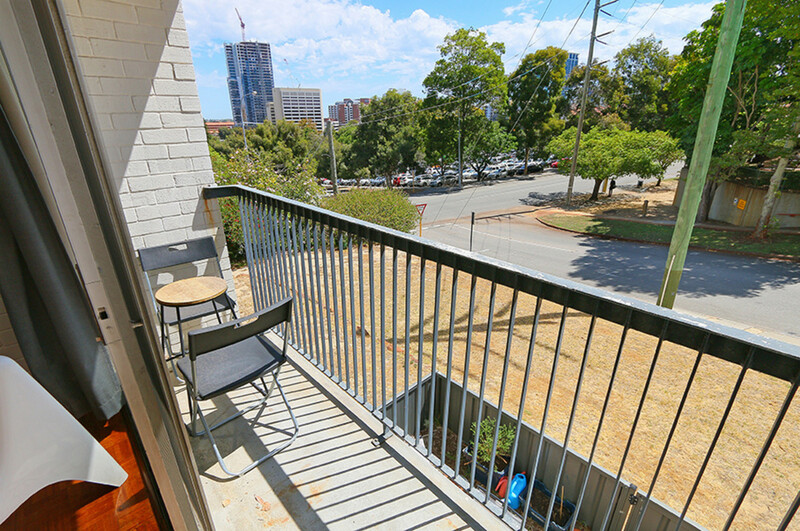 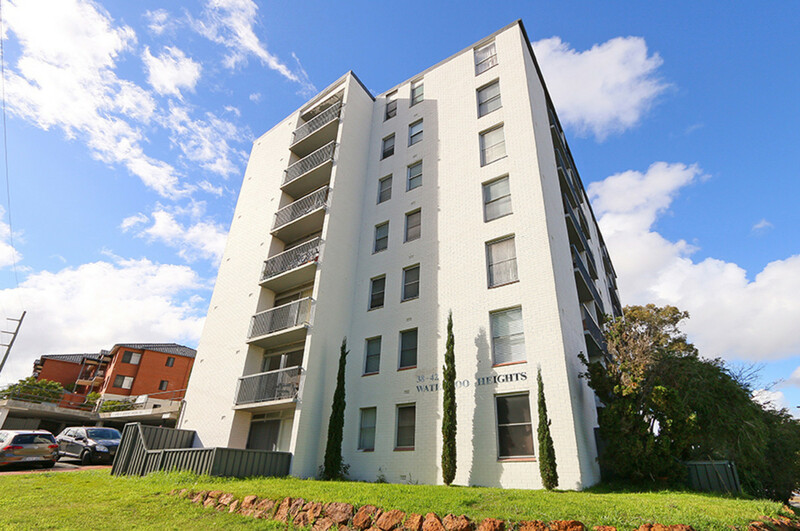 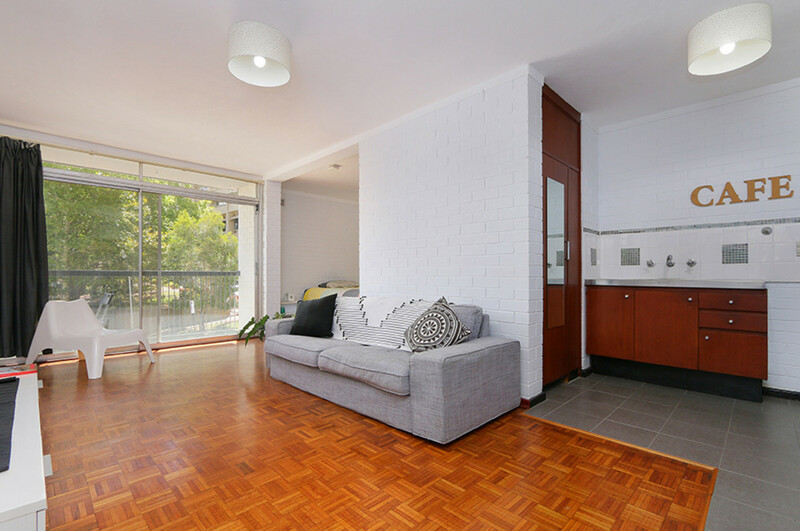 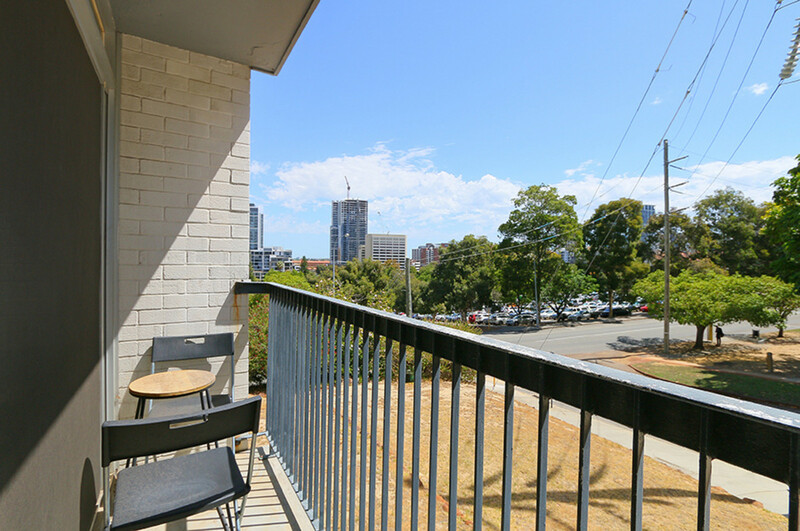 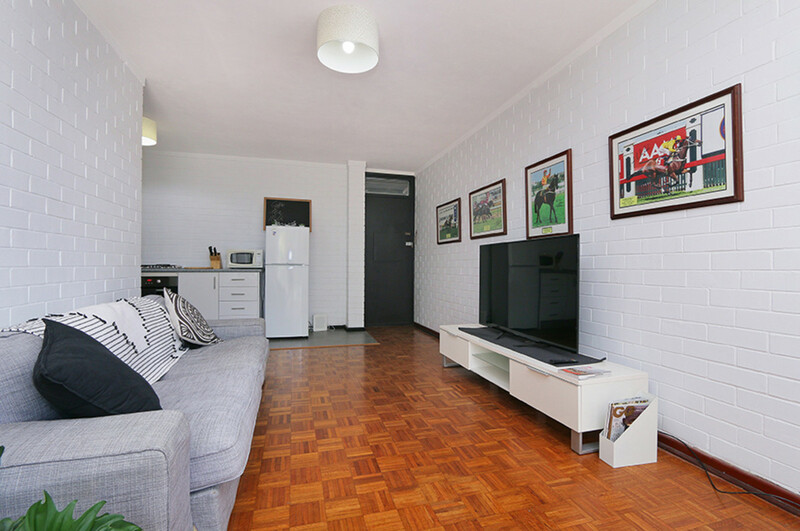 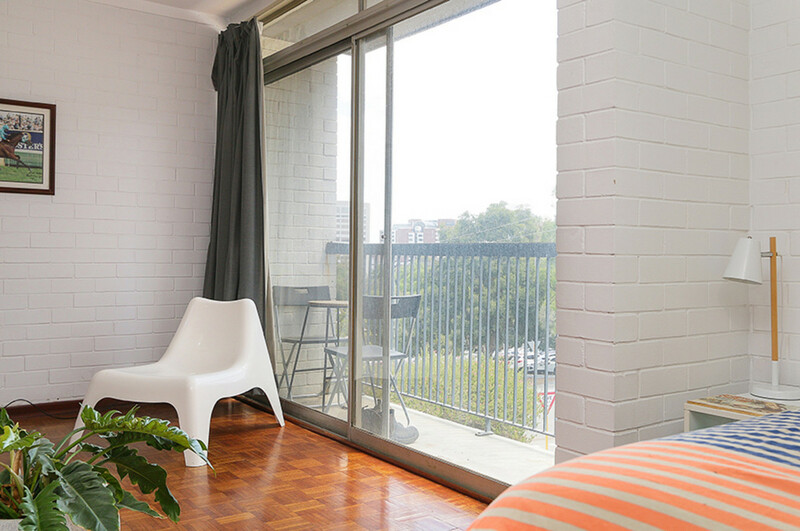 First home buyers and investors will delight in this ideally located studio apartment now available to purchase. 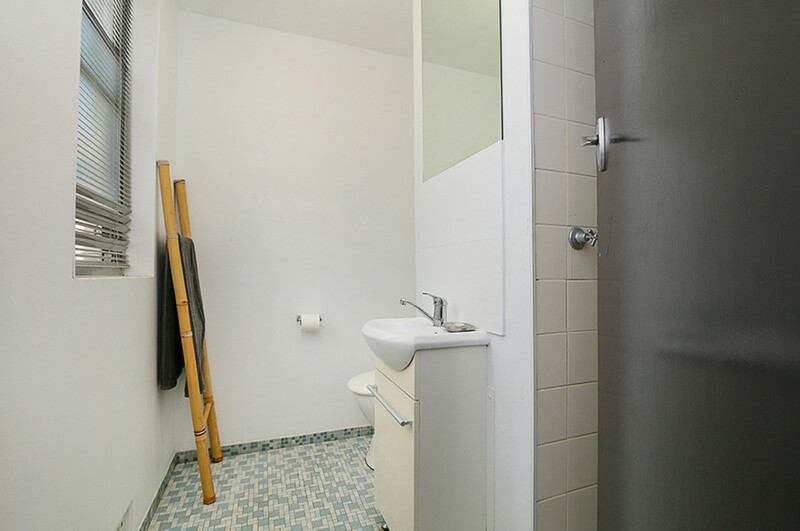 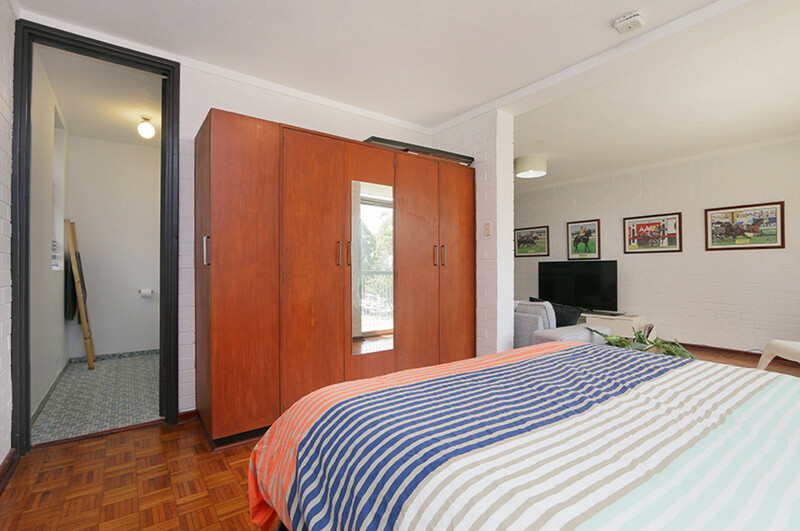 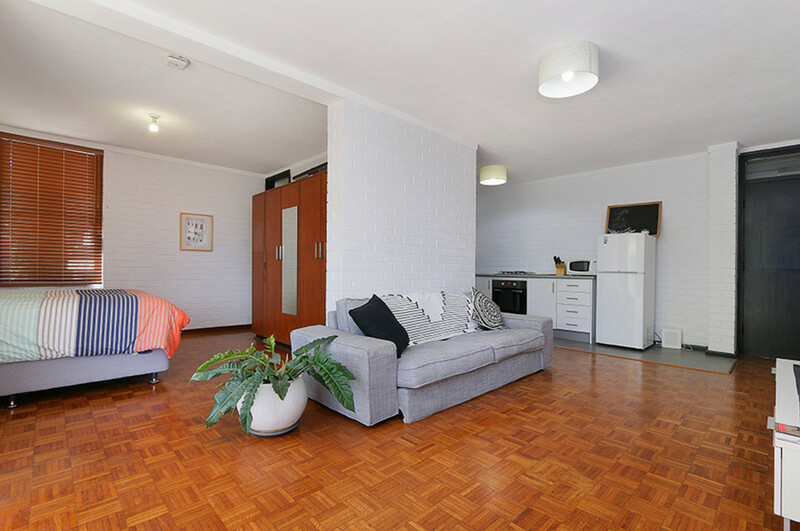 Tastefully furnished, light, bright and within a secure complex, you won’t find better value in this part of town. 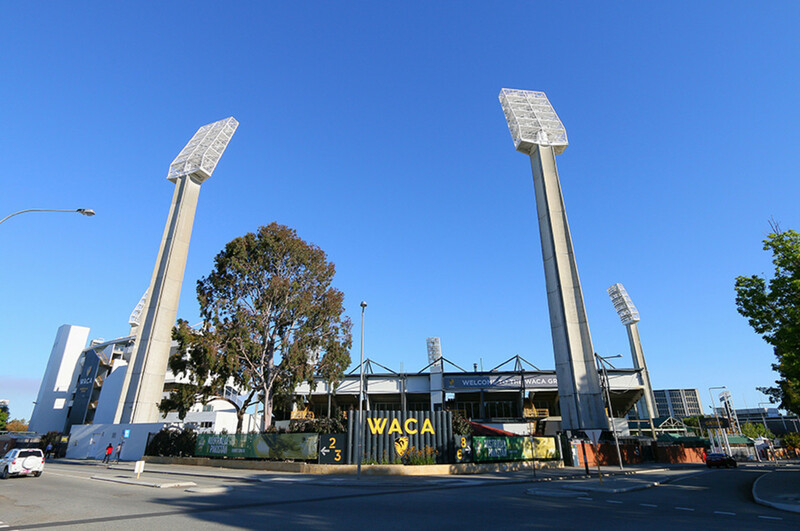 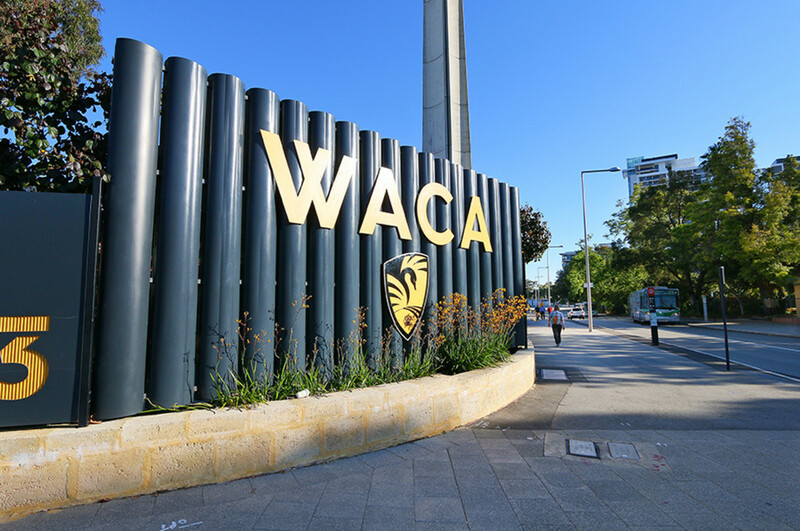 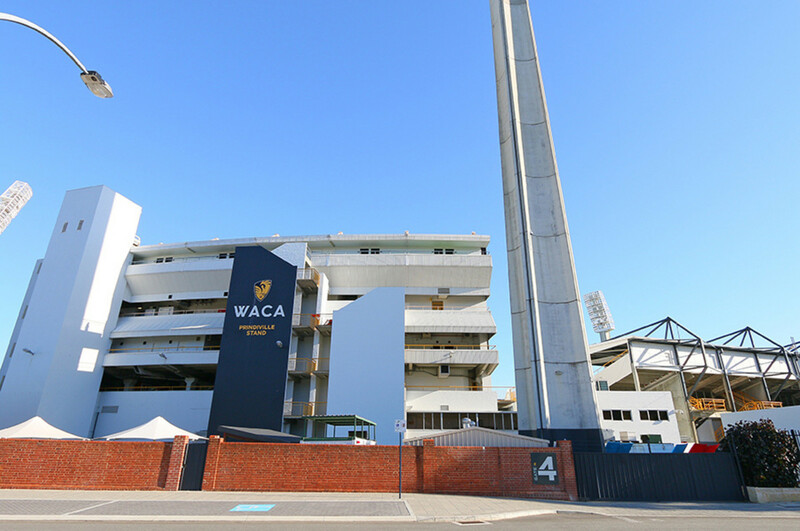 A short stroll to the WACA, the stunning Queen’s Gardens, and a little but further to Matagarup Bridge across to Optus Stadium and the Camfield. 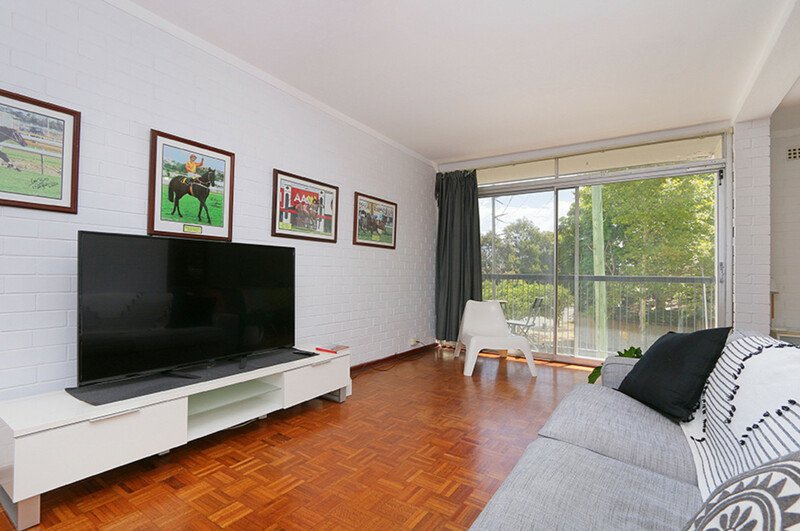 You really are spoiled for choice with easy to get to entertainment and lifestyle options. 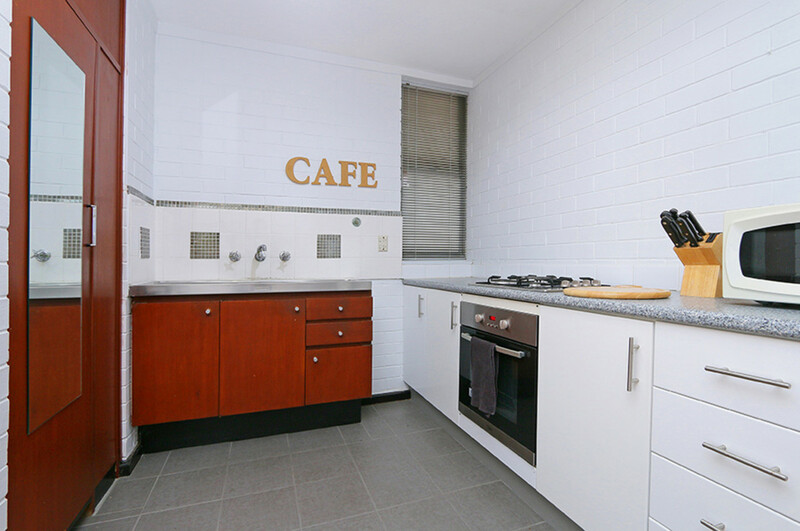 With a free CAT bus basically at your doorstep taking you to East Perth and Perth with ease. 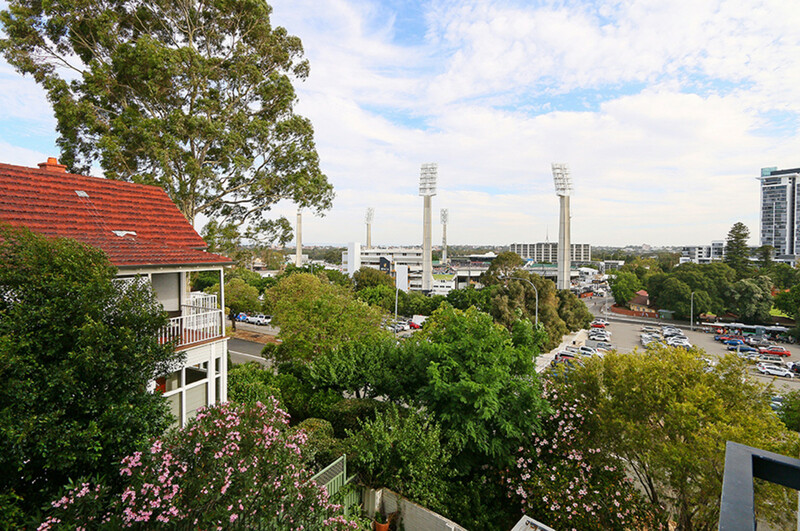 With the East Bank multimillion dollar redevelopment underway, living here or having a sturdy investment here will prosper in many years to come. 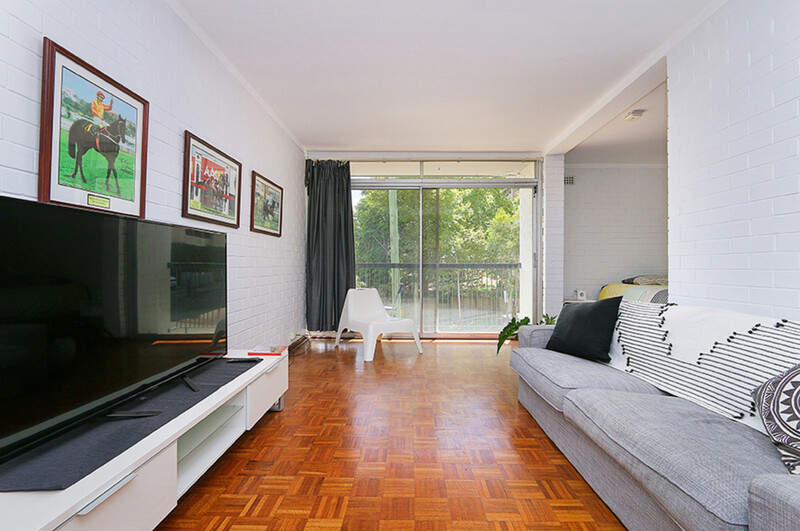 Don’t miss your opportunity to secure yourself a great buy to harness your future today.